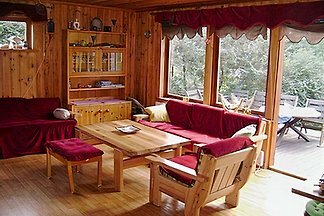 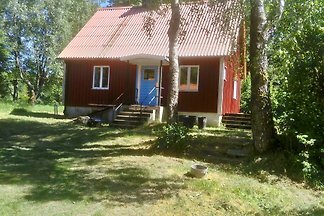 Cozy old cottage buildt 1917, for rent since 2013 with many satisfied guests trough the years. 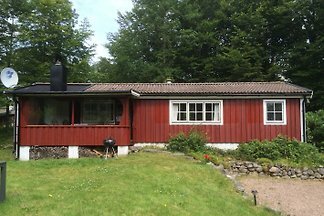 House with 4 beds in the lake and Buchenwald. 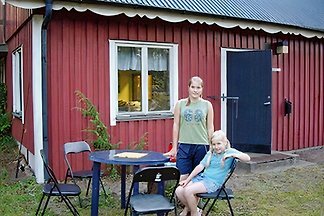 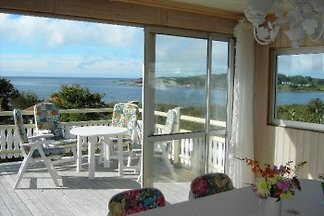 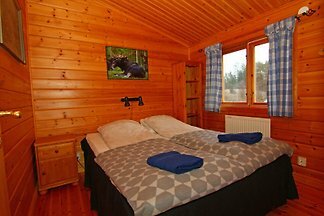 from 5 3 holiday homes & accommodations in Halland were rated with an average of 4.6 out of 5 stars ! 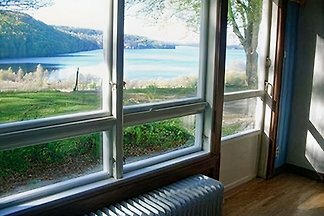 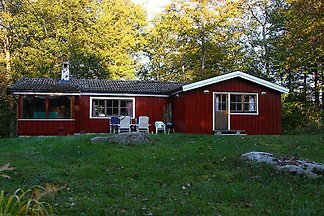 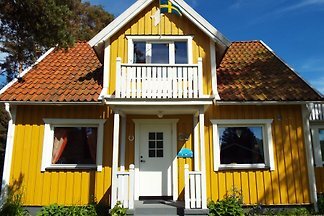 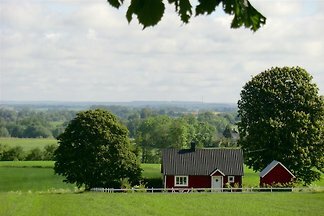 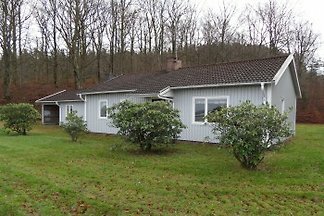 Rent successfully your holiday flat or holiday home in Halland in only 20 minutes !